There's nothing more important to an aspiring model than his or her presentation portfolio. 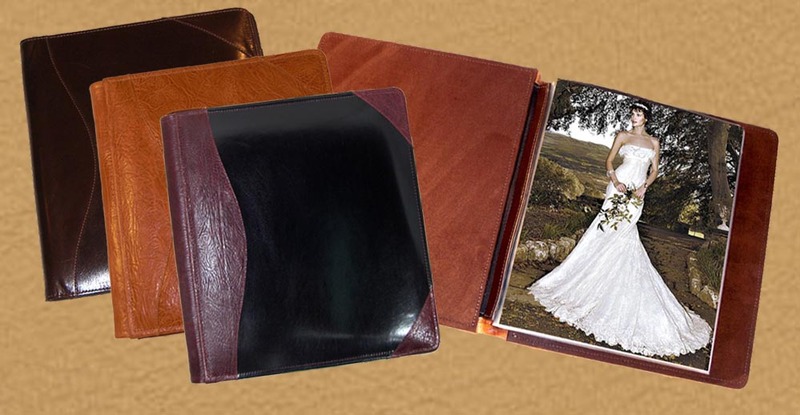 We understand that presentation is everything, and that you need a leather portfolio that will stand out from the crowd. Our personalized leather portfolios are crafted from the best materials available, and are designed to be exceptionally durable with an elegant design. If you're looking for a beautiful leather modeling portfolio please feel free to browse our web site, and contact us with any questions that you may have. All of our products may be personalized any way that you like.